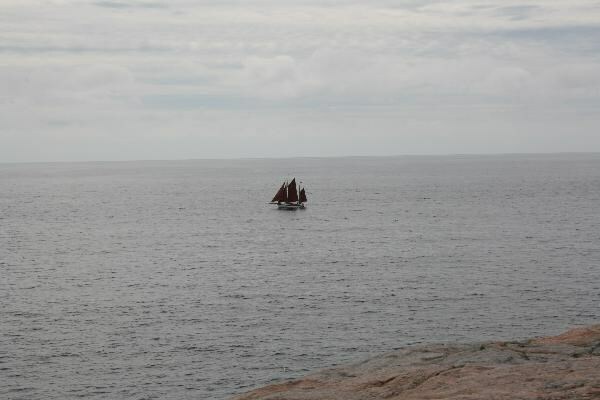 Lindesnes Fyr er Norges eldste fyrsted og sydligste punkt på norsk fastland – 2518 km fra Nordkapp. Fyret er utpekt som nasjonalt fyrmuseum, og man kan se forskjellige udstillinger med blikk på fyrenes udvikling og historie, kystkultur m.m. I dag er Lindesnes fyrstasion stort sett bevart slik den ble etter ombygging og utvidelse i 1916. På den tida var det tre familier som bodde fast på fyret. Inne på fyrområdet finner du også fundamentet til det gamle kulblussfyret fra 1822. Hele fyrstasionen er fredet. CACHEN ER PÅ NORGES SYDLIGSTE FASTLAND ØST FOR FYRET. GUL TURSTI, PAXSTIEN, en kortere løype som går opp til PAX monumentet og videre ut på sjøfjellene øst for fyret. En litt lettere sti å gå og man kan ta en avstikker til det aller sydligste punktet på fastlandet. Går også innom Danehavn, en naturlig ”lagune”. Cachen er ved Nesvarden se på, spoiler foto. 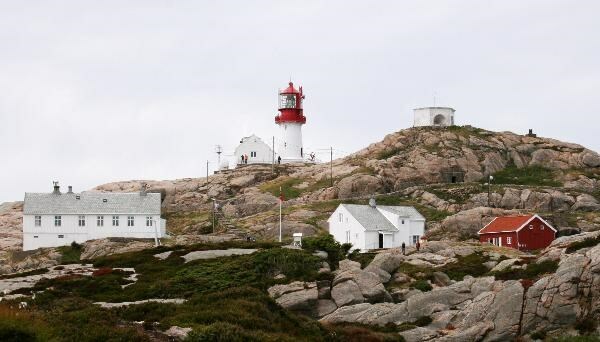 Lindesnes lighthouse is Norway’s oldest ligthhouse and the southernmost point of Norway’s mainland – 2518 km from Nordkapp. The lighthouse is chosen as a national lighthouse museum, you can see different exhibition about the lighthouse, about its development, history and costal culture etc. 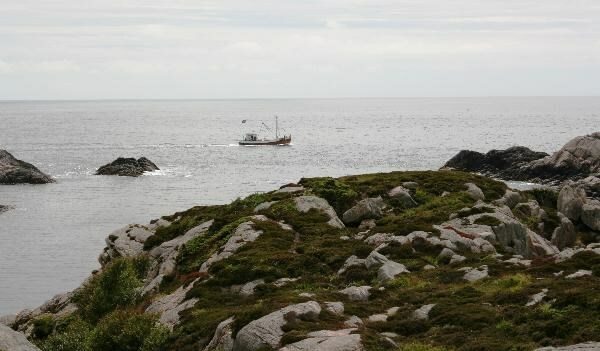 Today the Lindesnes lighthouse is basicly the same as after the rebuilding and expansion in 1916. At that time three families were resident at the lighthouse. Inside the area you also find the foundation to the old lighthouse from 1822 using charcoal. The intire area with the lighthouse is protected. 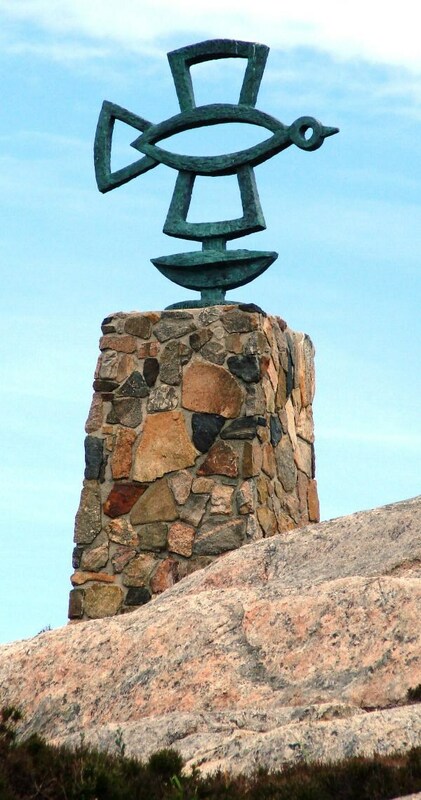 Norways first lighthouse was lit on Lindesnes in 1656. 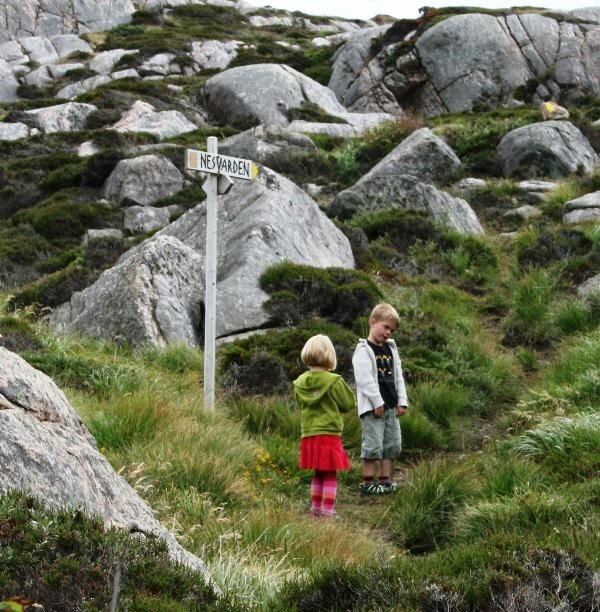 On the southern tip of Norway you find traces after more than 350 years of lighthouse and seafaring history. 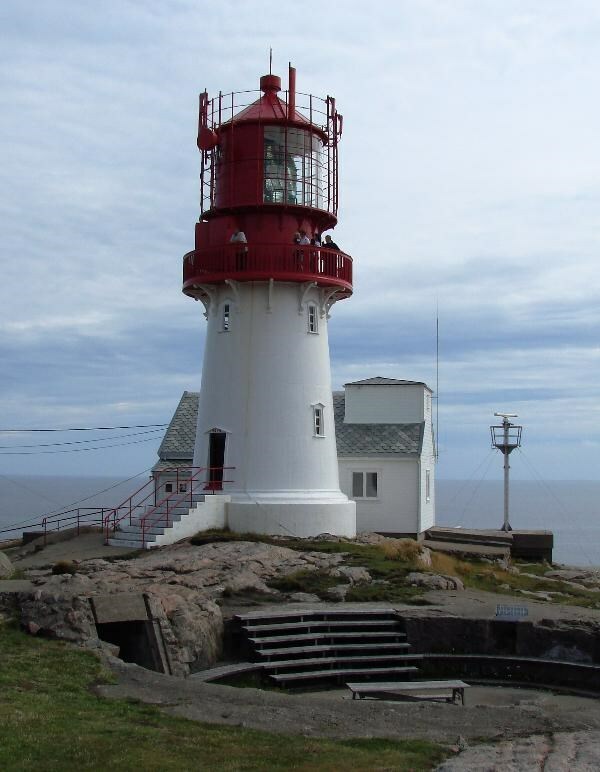 The cache is placed on the southern tip of Norway, east of the lighthouse. Yellow path, paxstien, a shorter path that goes up to the PAX monument and further out on the rocks east off the lighthouse. It’s a easy path and you can take a detour to the southernmost point on the mainland. 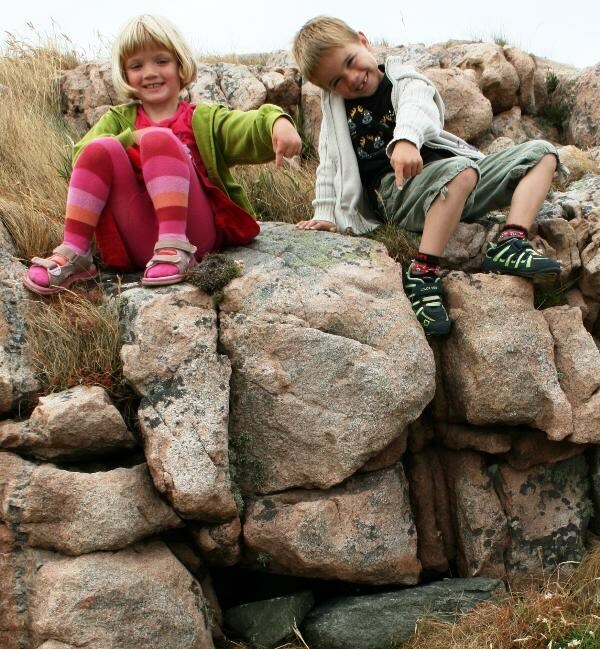 You can also see Danehavn – a natural lagoon. 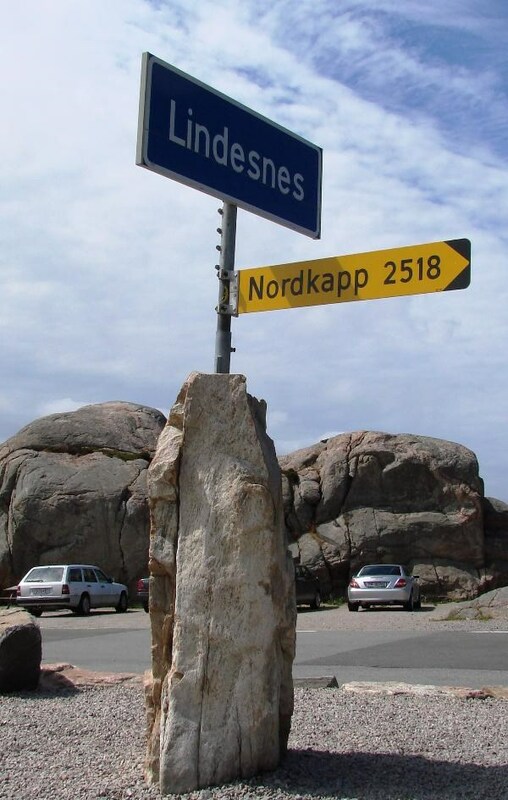 The cache is at Nesvarden, see the spoiler foto.